The past few months have been really rough for me. You know, with Aiden's other parent resurfacing and all, and that resurfacing really taking a toll on me. So I pretty much spent the whole month loving up on Aiden and spending time with my newborn baby niece and loving up on myself. In fact, the weekend before Thanksgiving, Aiden and I went to my godmother's house where we felt loved and cared for. And then we spent Thanksgiving with my godmother, The Guy, and other family members. There were hugs, there was fun, there was laughter, there was love. And there are so many shows that you can stream on Netflix that focuses on laughter and family and love. Like Sesame Street: Elmo and Friends, Scooby-Doo, and one of my all time favorites, Gilmore Girls. 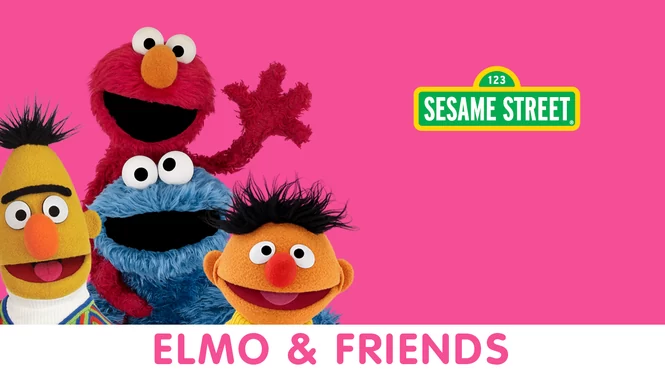 In Sesame Street: Elmo and Friends, Elmo and his friends discover that a friend is one of the best things you can have, and one of the best things you can be. 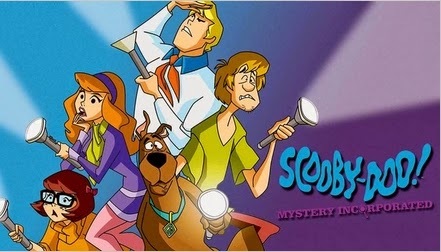 Teach the kids all about friendship, love, and trust as they follow along Shaggy and Scooby's adventures in Scooby-Doo! Mystery Incorporated. 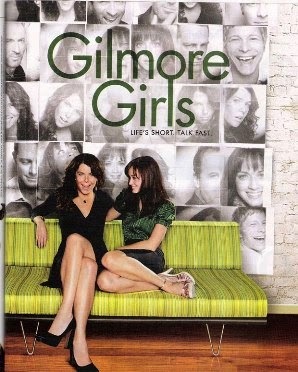 One of my all time favorite shows, Gilmore Girls, is the epitome of what it means to love hard and work hard. I really love the show because, just as Aiden and I are hustling together and growing together, Rory and Lorelai totally embody that. 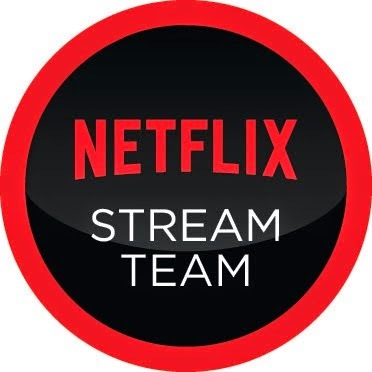 What shows are your streaming on Netflix.com that focuses on friendships and family and love? Because, no matter what life brings your way, no matter what you're going through, always remember that love wins. Always.